Voters are required to submit themselves for validation for them to be able to vote in the upcoming 2016 Elections. Voter validation simply means the adding of a registered voter’s biometrics data into his existing registration record using the Voter Registration Machine (VRM) at the local COMELEC office. COMELEC spokesperson and director James Jimenez on his blog mentioned "...if you’re already a registered voter, the only way to make sure that your biometrics are in the the system (as they ought to be) is to have yourself validated...A person who is “deactivated” remains in the List of Voters but will not be able to vote.It doesn’t matter if you’ve been a regular voter, or if you voted in the last elections. If you don’t validate before the deadline (31 October 2015), you will not be able to vote in 2016. A voter-applicant only needs to personally appear at the local COMELEC office in the district, city or municipality where he (or she) is registered in order for his (or her) biometrics to be captured. 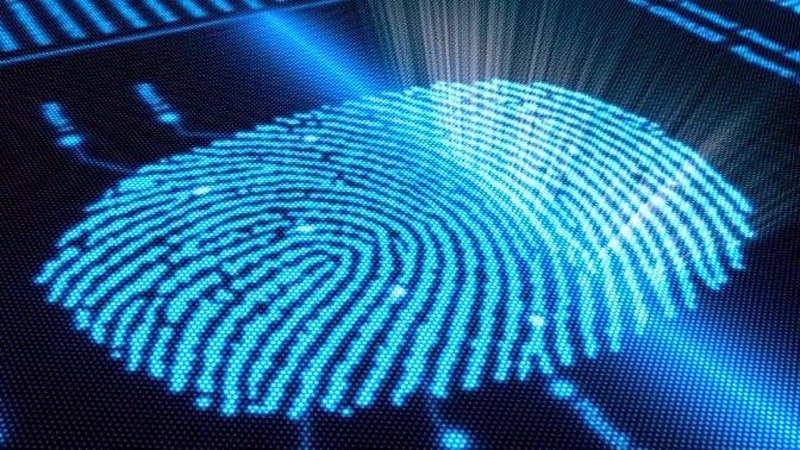 The voter will be subjected to the usual screening process to verify his (or her) identity. CEBU CITY, January 27 (PIA) --- Cement company APO CEMEX today turned over a P2 million school building to the municipality of San Remigio. 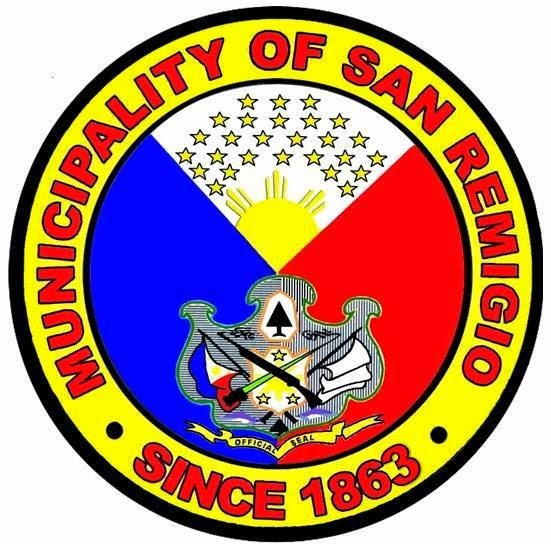 This is a concrete manifestation of a strong public-private partnership, said San Remigio Mayor Mariano Martinez. Nino Ybanez, San Remigio Information Officer, said the turn over ceremony was done at the Training Center in Barangay Poblacion. At the same time, they also held the graduation of 30 San Remigiohanons from the “EXPERTO AKO” Masonry Skills Training. Ybanez said the 30 residents compose the first batch of the training participants that was purposely under the typhoon Yolanda assistance of Cemex. But for the formal masonry course, Ybanez said that Cemex and the Technical Education Skills and Development Authority (TESDA) will have to be finalized along with their PESO Manager Antonio Villamor. 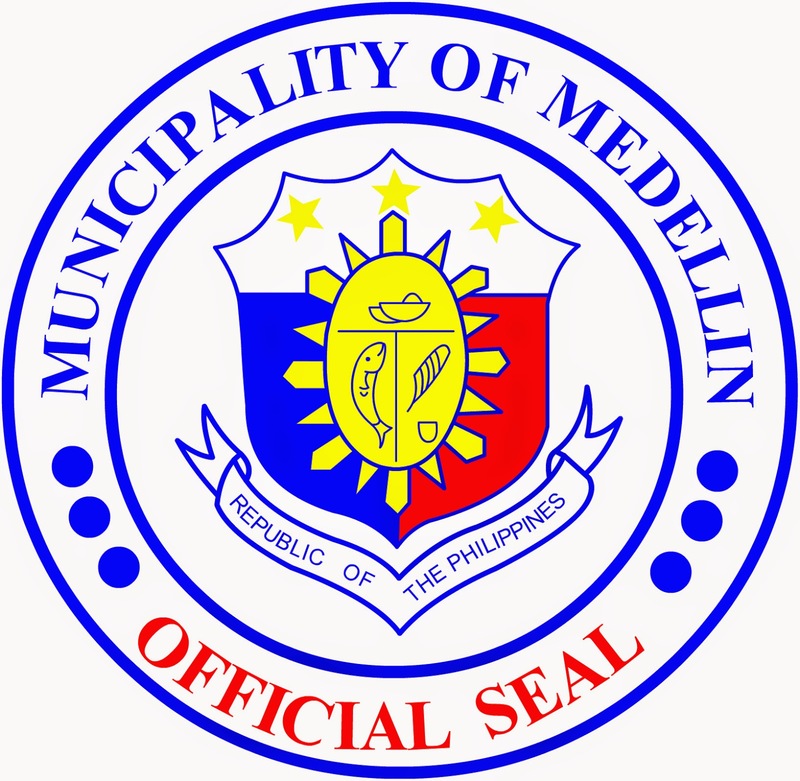 Apo Cemex is located in Barangay Tinaan, southern City of Naga. It was originally called Apo Cement Corporation (APOCEMCO) until it was acquired by Cemex Philippines in 1999. It is among the largest cement producers in the country. CEMEX Foundation's support for education, environment, and livelihood primarily revolves around the objectives of promoting sustainability and welfare of the community. 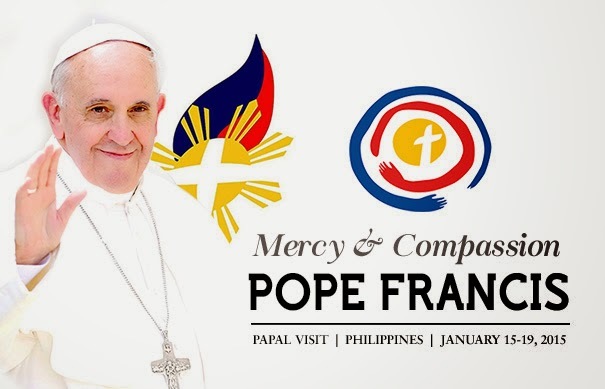 Watch Pope Francis in the Philippines via livestream. THE Cebu Chamber of Commerce and Industry (CCCI) will organize chapters in the City of Bogo and Toledo City this year to help professionalize local business organizations. It will be like a "Big Brother concept" as CCCI itself will reach out to these organizations. Ma. Teresa Chan, CCCI president, said that this will help the local business chapters become like CCCI so they could become drivers of growth in their own locality. They will also become local extension of the chamber. Currently CCCI has a local chapter in Bantayan Islands which is created after super typhoon Yolanda hit the area. CCCI planned to have a presence in the northern and southern part of Cebu Province so that local business organizations can benefit and participate in the private-public partnership (PPP) which can help achieve economic goals in the locality. Sunstar reported that CCCI will be assisted by the NGO “WECan” in institutionalizing the formation of cluster business chambers in the countryside. Bogo and Toledo cities have huge potential to become economic drivers of Cebu province, she said. Bogo, which is located 101 kilometers north of Cebu City, has the potential to become a local transshipment hub to other provinces. Early last year, the Cebu Provincial Government and the Bogo City Government announced it will jointly develop the Polambato Wharf in northern Cebu where 40 hectares of flatlands have been declared a part of a special economic zone. According to a Philippine News Agency report, Bogo City Mayor Celestino Martinez Jr. said locators have expressed interest to locate at the proposed industrial site and are looking for a port for the shipment of cargoes. The area is said to be ideal for light to medium industries and sets an advantage because of its immediate access to the port of Polambato and the major road networks of the province. MANILA, Philippines - Leading telecoms and multimedia service provider Philippine Long Distance Telephone Co. (PLDT) will livestream the visit of Pope Francis to the Philippines in 33 free public viewing sites beginning today until Monday. PLDT spokesman Ramon Isberto said the PLDT Group, including wholly owned subsidiaries Smart Communications Inc. and Sun Cellular, would establish viewing sites in select parishes and PLDT Sales and Service Centers (SSC) in and outside Metro Manila. Cebuanos can go to San Vicente Parish Church in Bogo, San Juan Nepomuceno Parish Church in San Remigio and the Cebu Cathedral. The St. Joseph the Worker Parish in Tagbilaran, Bohol and the Parish of the Most Holy Rosary Church in Estancia, Iloilo will also establish viewing site for their communities. The Sinulog sa Kabataan is one of the highlights of the Sinulog Festival which is held a week before the Sinulog Grand Parade. Here is the complete list of winners of this year's Sinulog sa Kabataan sa Lalawigan.